Grsee is a cyber company that wanted to rebrand themselves for the American audience. The company with a strategic analysis it had already done and with an accurate messages they wanted to adapted for the US market. 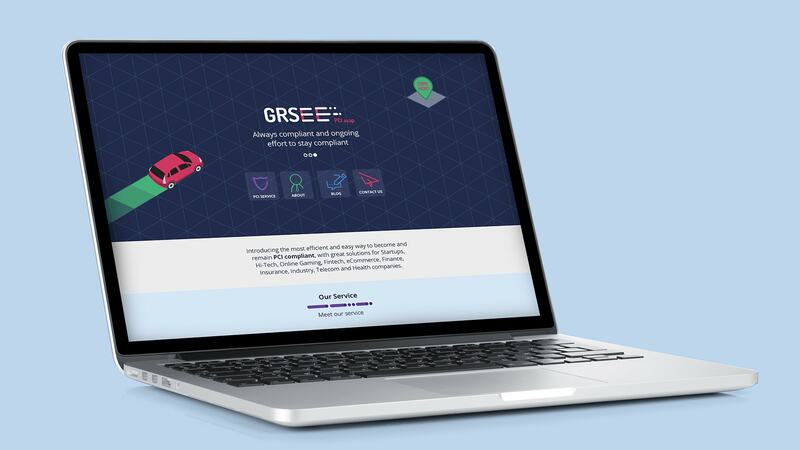 Combining their analysis and our own research into the cyber competitors, we made a design to best reflect and effectively communicate Grsee and its solution. The process began with the development of a logo. The goal was to specifically showcase the digitization of the cyber world and the advantages of the Grsee protection. After the logo was approved, a colorful color palette was chosen, in accordance with the values to be conveyed by the company- progress, technologies and goal oriented efficiency. 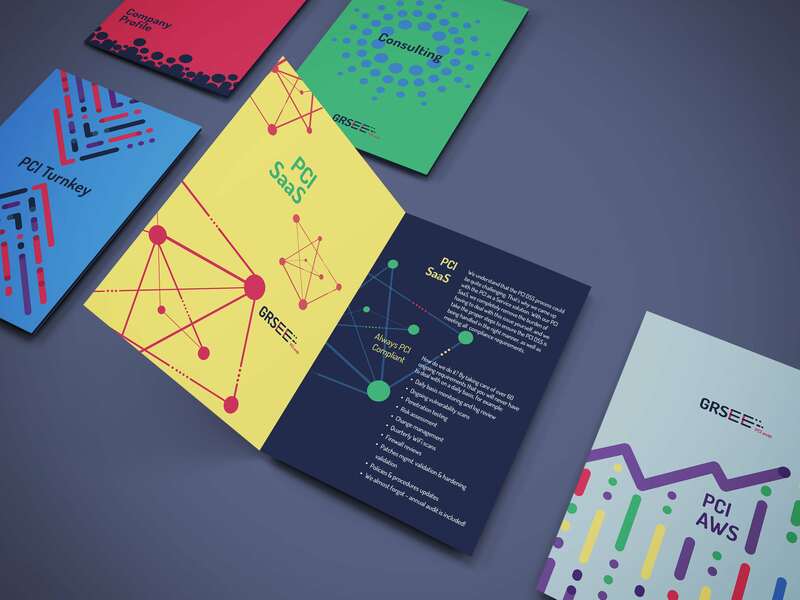 In favor of the new branding, business cards, brochures, roll-ups, word templates and e-mail formats were designed. To sharpen the message and demonstrate their expertise, a 50 second film was created, to give cleints tips on PCI. This film presents them as experts in the field, helping understand the benefits the company offers. Finally, we unified the language in the company website for the US market to best explain the services provided. The new branding was launched in April 2017 and has proven to be a great success. Leads generated since have shown the attention the brand attracts and how easily they separated themselves from the competition. The site has also received many positive reviews for its elegance and clear messages. The animations on the site have upgraded and the time customers spend on the site has increased.